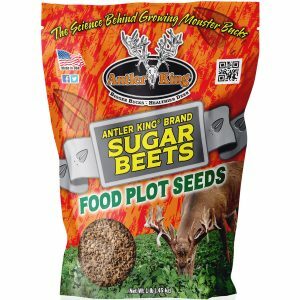 Looking for something different to spice up your Fall Food Plot Program? 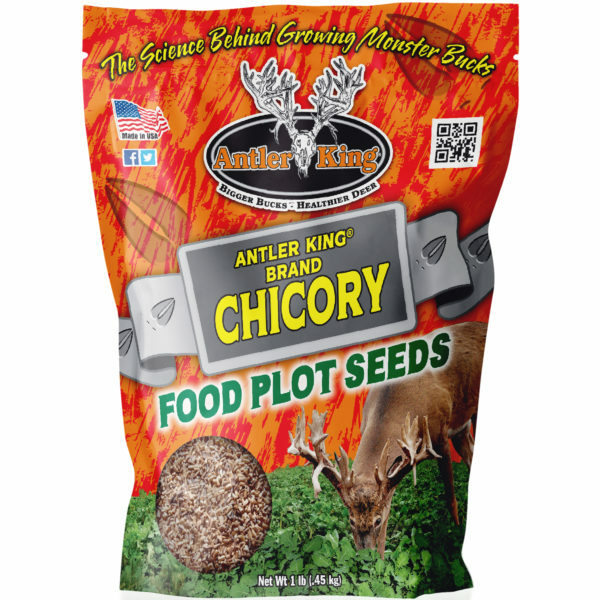 Antler King® Brand Chicory is just the answer! 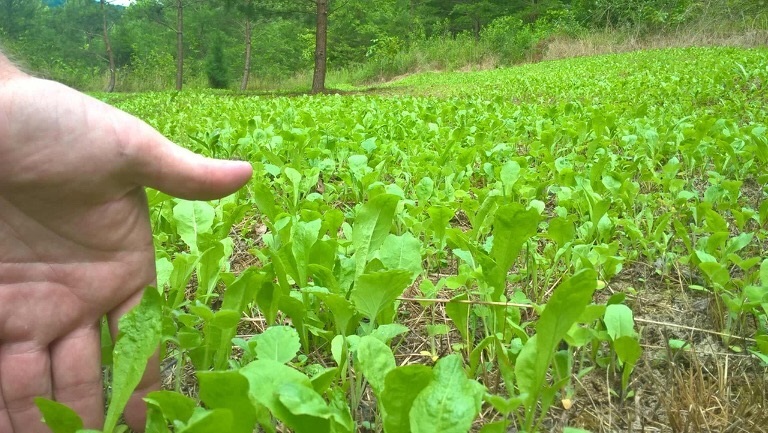 This special variety of chicory is a hardy, cool season perennial that offers great nutrition and a highly preferred food source for your whitetail deer. 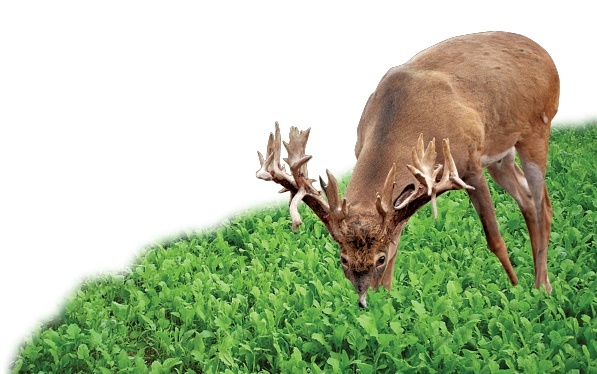 Chicory can adapt to a variety of soil conditions, is pH tolerant, drought tolerant, grows fast and does a great job of crowding out weeds in your food plot. 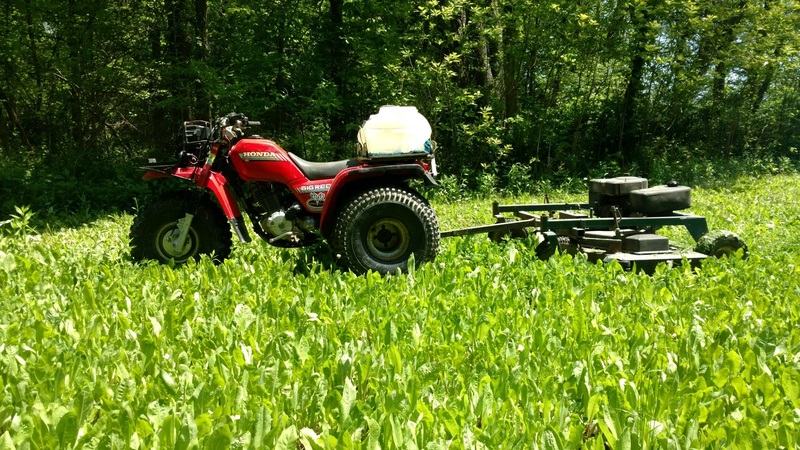 Chicory can be planted as a stand alone crop or mixed with cereal grains or clover and with enough moisture will continue to come back for several years. Once established, Chicory offers a great perennial food source and it’s leafy forage can provide 15-30% protein to help promote body and antler growth as well as being a great source of many key minerals Chicory can be planted in the Spring or in August/September in the Northern States and September/October in the Southern States. 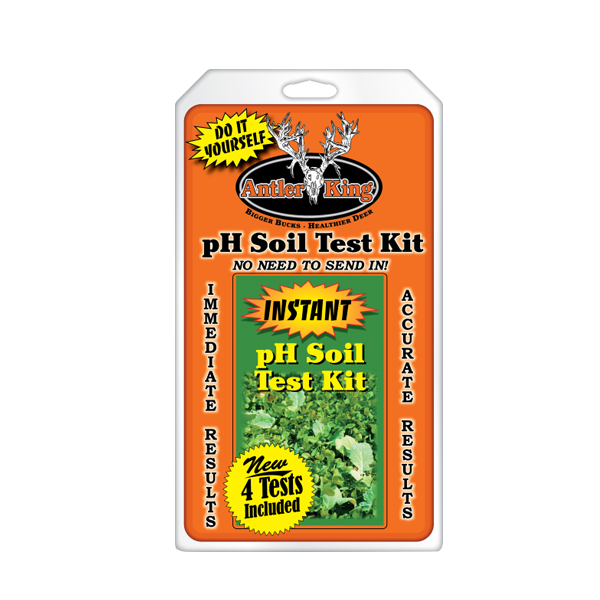 Chicory will perform best with a pH of 6.0-7.0 and planted in full sun or mostly sunny areas. 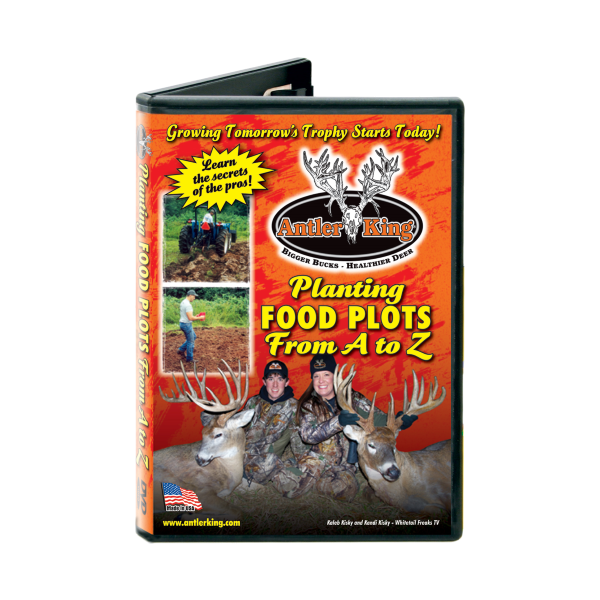 Adding this hardy perennial food plot mix to your current food plot program will help provide your deer herd an established, relied upon year round food source and allow your property to hold and feed more deer. Awesome product!!! 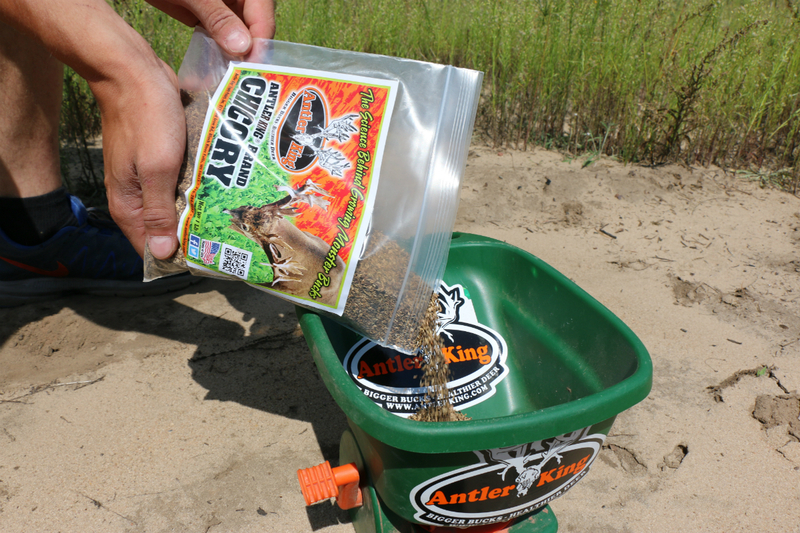 I added this mix to my game changer clover, with no tillage. Just cut weeds down to dirt, in about a month the 1/8th acre plot was almost 12″ tall. Great product, highly recommend.